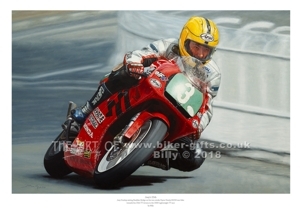 This brand new limited edition of 350 Giclée fine art prints of the legendary King of the Roads Joey Dunlop - riding in the world famous Isle of Man TT races - is officially endorsed by the late Joey Dunlop's family and they receive a royalty for each print sold. 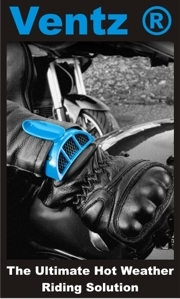 Biker-Gifts supply a unique range of motorcycle gifts. 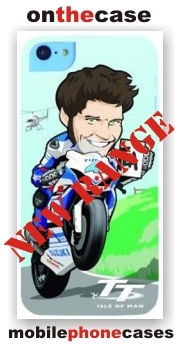 Our gifts for bikers include books, bookmarks, glassware, limited edition print and pin badges.Check out our presents for motorcyclist's birthdays, Christmas, Valentine's Day, Father's Day and other occasions. We are official licensees to the Estate of Mike Hailwood ® and Joey Dunlop. It all started in 2001 when we worked with Pauline Hailwood to produce the official Mike The Bike ® clock. 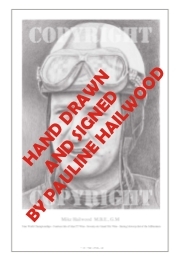 Since then, the Mike Hailwood ® gifts have been extended to include a fabulous range of products bearing his name. Our comprehensive range of gifts now include a super range of Motorcycle pin badges, books, T-shirts and limited edition prints. It's worth visiting collector's corner, an ever changing collection of memorabilia mainly relating to the Isle of Man TT races. We now have a lot of third party affiliate suppliers, making this one of the best motorcycle gifts sites on the internet, your one stop shop with a huge range of products. Our autograph shop has one of the best collections of framed autographs for motorcycle racers, past and present, on the web. Tick-Clocks are official licensees to the estate of Mike Hailwood ® and support the Joey Dunlop Benevolent fund. Biker-gifts is run by Tick-Clocks. The site is continually being updated with new products, so remember to bookmark it for another day. PLEASE NOTE - Unfortunately we do not ship products to the USA.